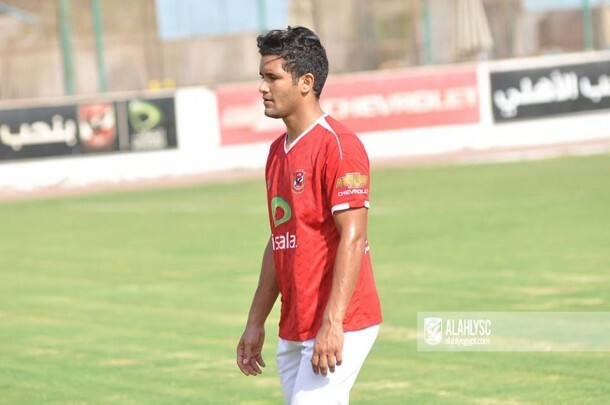 Al Ahly midfielder Saleh Gomaa will leave the club at the end of the season, KingFut can exclusively reveal. Since joining Al Ahly last year from ENPPI after the end of his loan with Portuguese side Nacional, Gomaa has been suffering from lack of playing time as he made only 14 appearances and scored two goals for the title challengers. 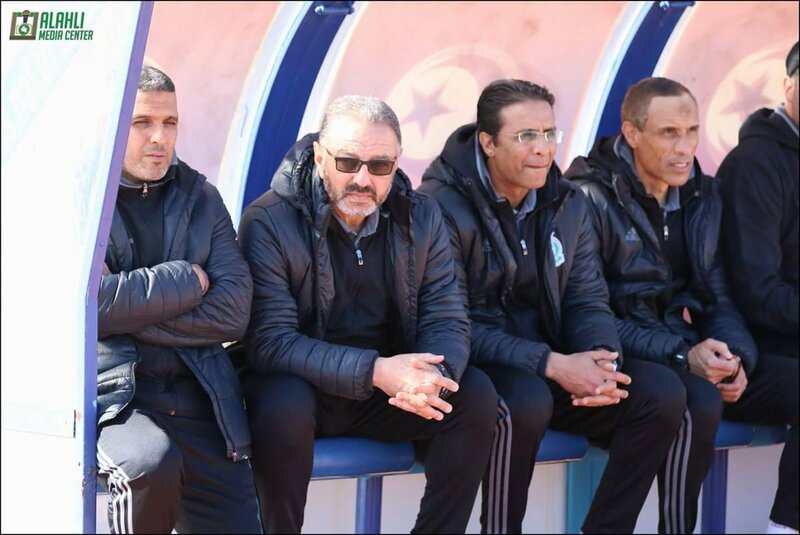 Al Ahly have been performing exceptionally well this season with only three losses. They currently top the league table on 62 points, five ahead of rivals Zamalek, and still have one game in hand. 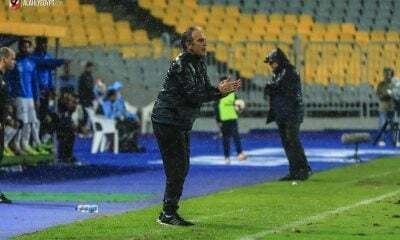 The Red Devils’ manager Martin Jol has shown his lack of interest in the young midfielder, as the player has been constantly excluded from the squad since the Dutch manager took over at the Cairo giants late in February. ENPPI, currently in 12th place with 33 points, look favorites to sign the 22-year-old. Gomaa put pen-to-paper with the Red Devils in July, after intense competition between Al Ahly, Zamalek and CD National to sign the player. From a strong European league (Portugal) to Ennpi (Petroleum club). What a waste of talent. The decision to come back to Egypt was bad. He came back and got treated to the Ahly life and immediately fell for the plastic fame that came with the buzz surrounding him. It was anyway clear he was mentally not ready when he decided to come back (Even if its Ahly or Zamalek). He said Madeira did not have the money to sign him personally. Why not sign for another club ? He was in demand and was the most promising Egyptian talent they had in their league. He wanted this. Shows that it’s not only about talent but rather about determination, discipline, wise decisions and a good portion of luck. A few years ago nobody talked about Salah and Elneny. Nobody ever expected them to play for world class teams. Now they’re not only playing for AS Roma and Arsenal, they’re on their way to be the shining stars of those clubs. Now look at massive talents like Mohamed Ibrahim and Saleh Gomaa and were they’ve ended up. It’s just sad. I hope Omar Gaber will do better, he’s a fantastic and ambitious player. He’s already wasted too many years on the bench of Zamalek, which failed to recognize and appreciate his unbelievable worth. I seriously think he’s a better version of Philipp Lahm.